Your privacy is important to www.gridmarketing.net. To better protect your privacy we provide this notice explaining our online information practices and the choices you can make about the way your information is collected and used. To make this notice easy to find, we make it available on these pages and at every point where personally identifiable information may be requested. 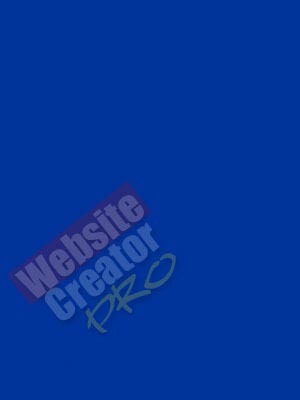 The credit and payment services we utilize to process your order have their own privacy statements which may be different from those found here at www.gridmarketing.net. It is therefore recommended that you carefully read the privacy statements located on these other sites to help protect your privacy. Protecting the privacy of the very young is especially important to us at www.gridmarketing.net. And for that reason, we never collect or maintain information at our website from those we actually know are under the age of 13. No part of our website is structured to attract anyone under the age of 13.